Get left, center and right all in one artfully mastered cabinet that mounts flush with your flat screen. 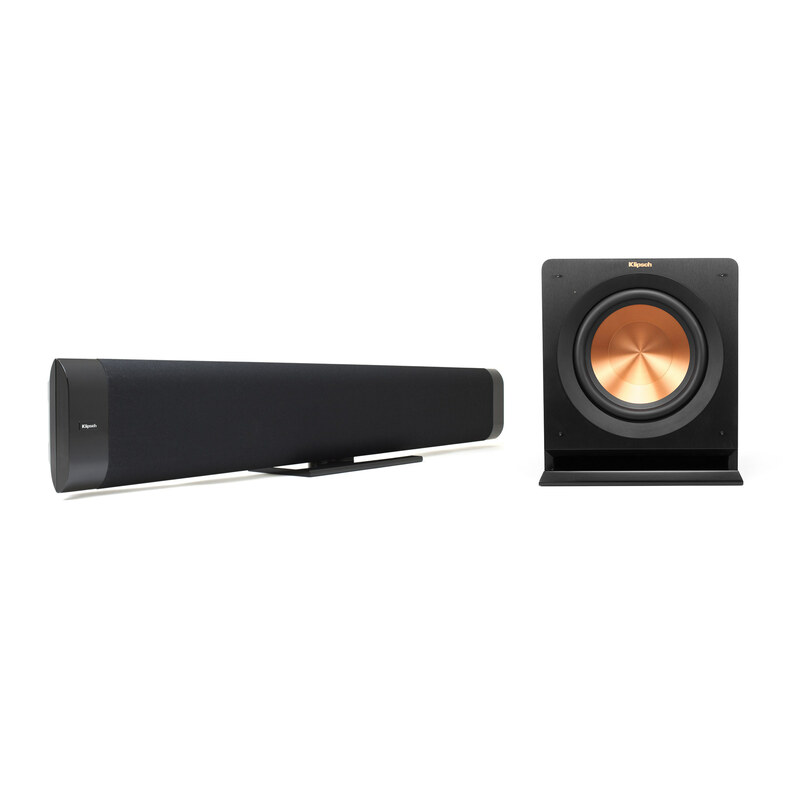 The Klipsch Gallery™ G-42 maintains the sleek aesthetic of the Klipsch Gallery Series while rendering underperforming flat panel speakers obsolete. 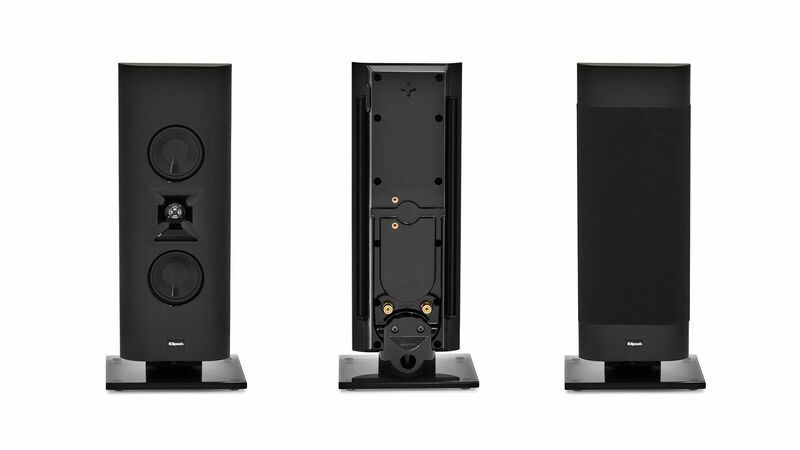 High-end audio meets flawless design. 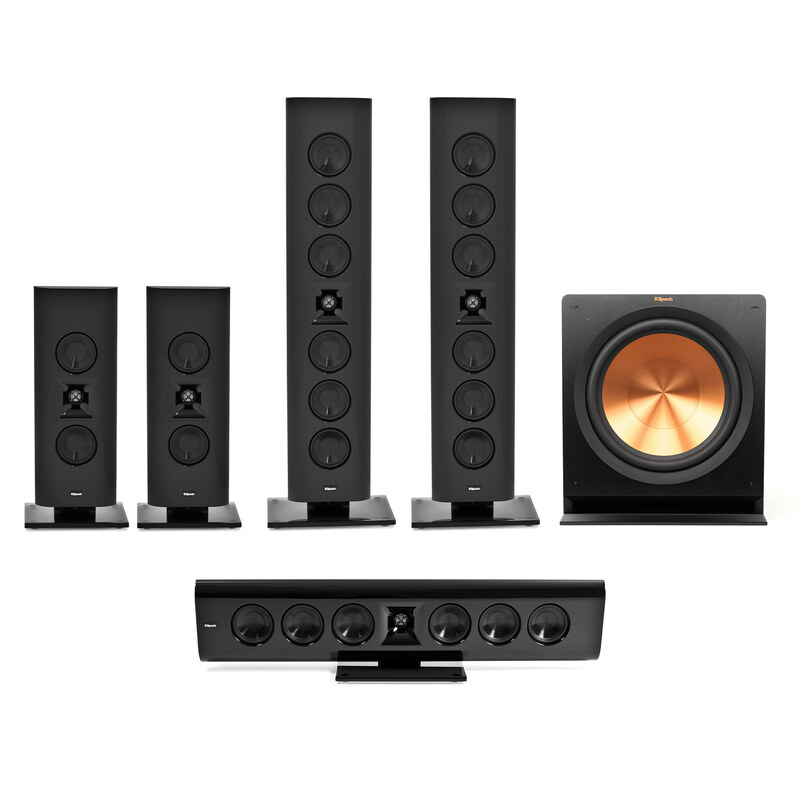 The Klipsch Gallery G-28 system shows both aggression and restraint. 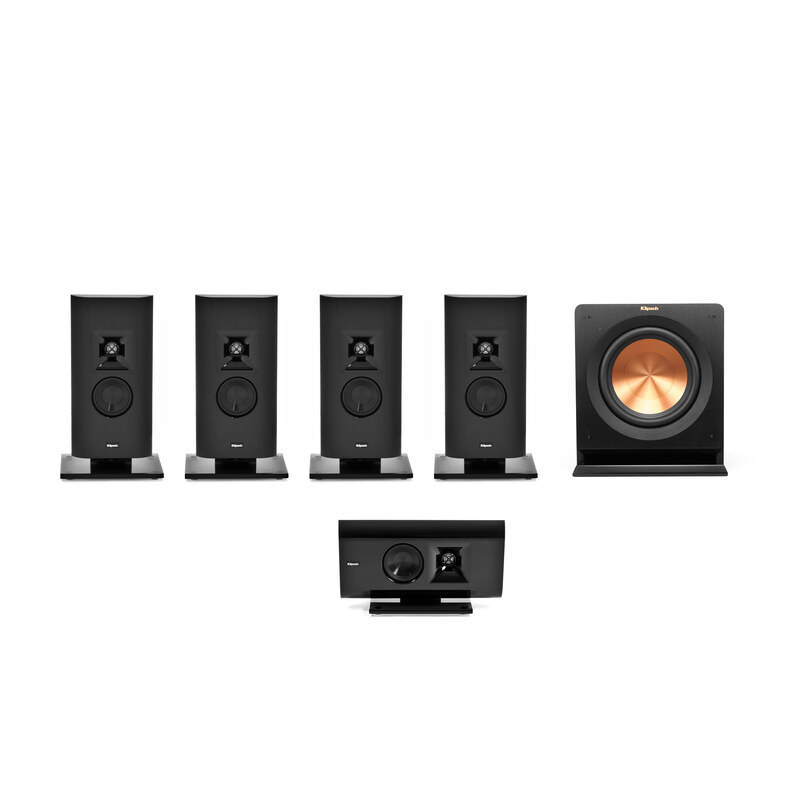 Grilles on or off, this powerful grouping mounts flat with your screen and delivers sound that’s anything but. 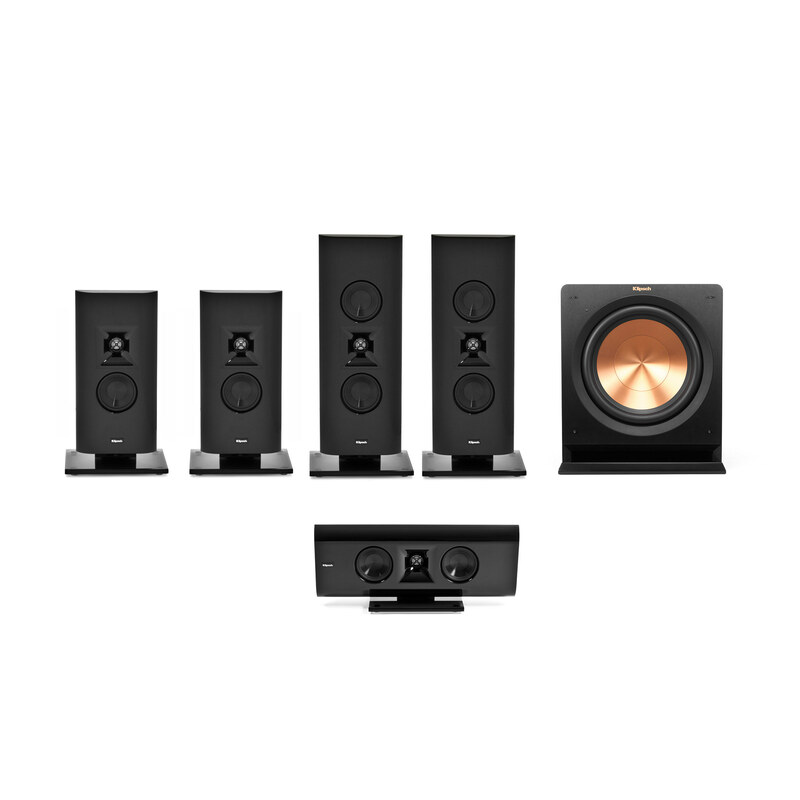 Put your flat panel on a pedestal with the Klipsch Gallery™ G-16 System. While you’re at it, enhance the rest of the room. 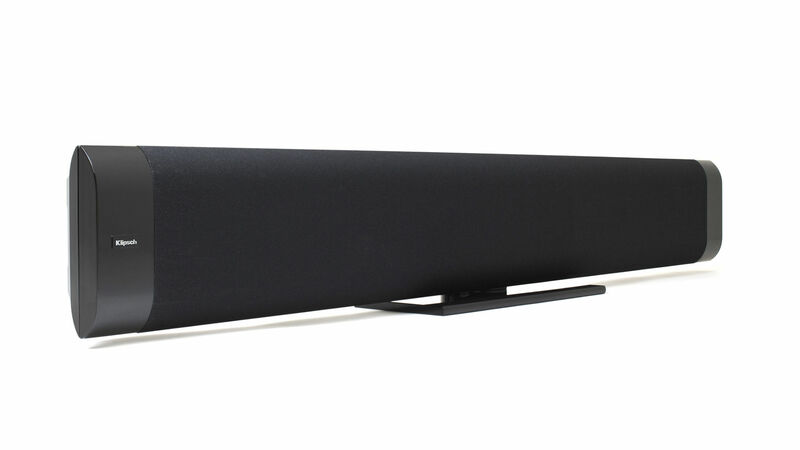 Beautiful sound delivered from sleek, attractive speakers has a way of improving any floor plan. These not-so-silent assassins can lurk anywhere in your house. 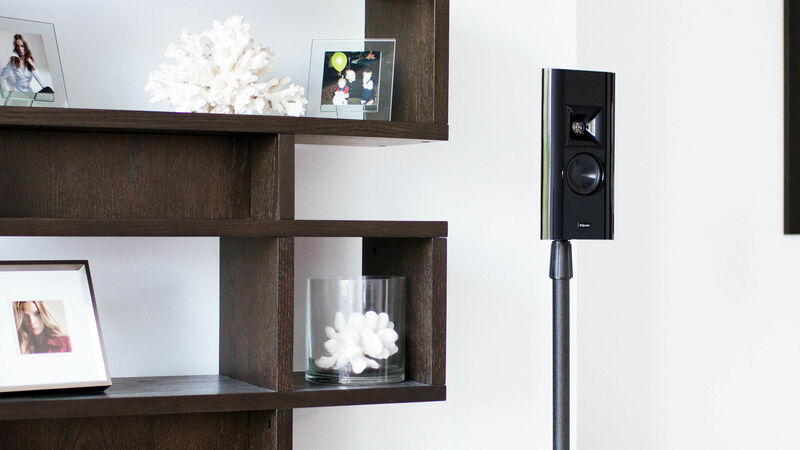 At twelve inches in height (or width, depending on how you choose to mount), they’re both non-intrusive and totally invasive at the same time. The perfect complement for your flat panel TV, our flat panel speakers deliver lifelike sound through elegant, smooth, designer speakers. The Klipsch Gallery® flat-panel speakers are built on more than 70 years of acoustic technology for a paramount surround sound experience.